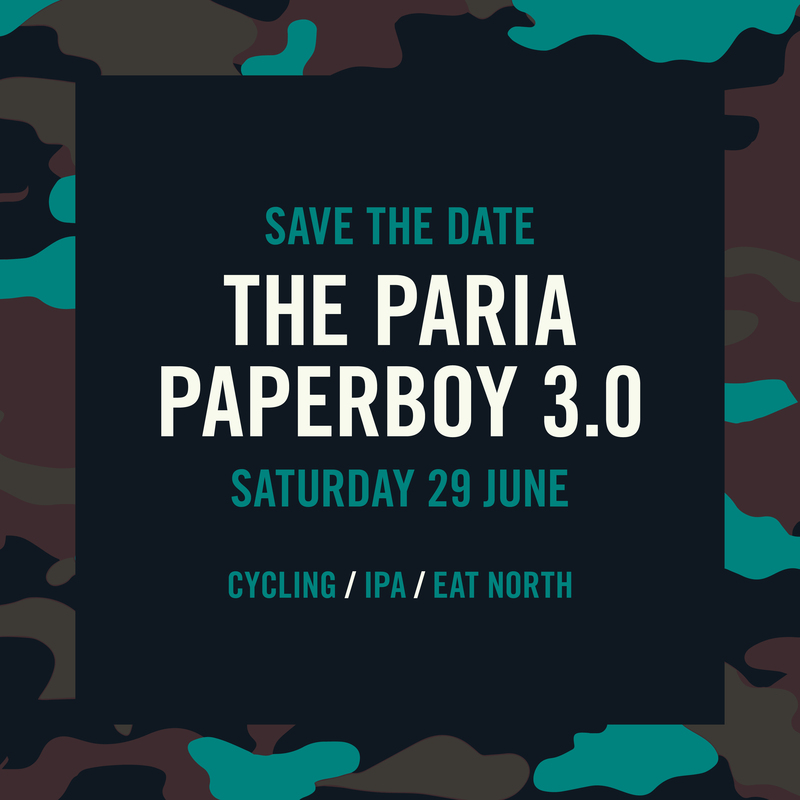 The Paria Paperboy is back for a third ride. 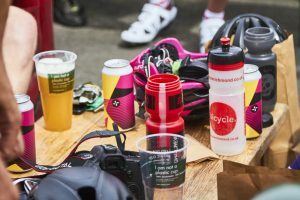 More details about sign ups to follow but we have the date confirmed as Saturday 29th June (get it in your diaries). 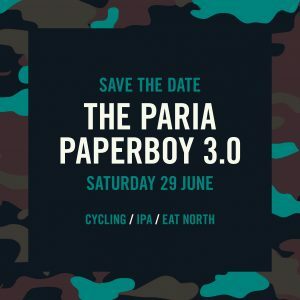 What is the Paria Paperboy? 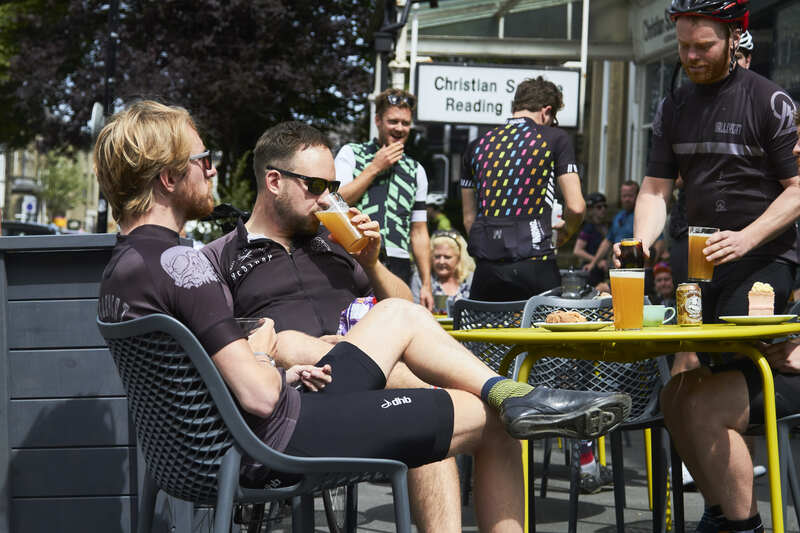 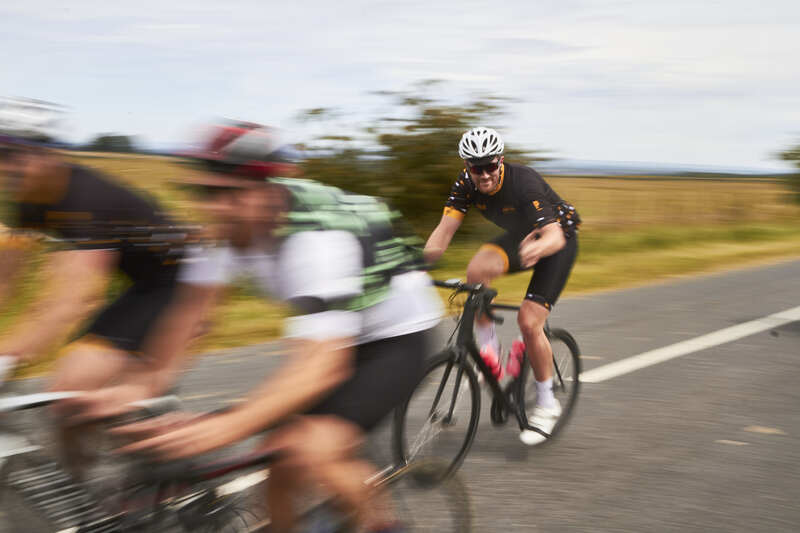 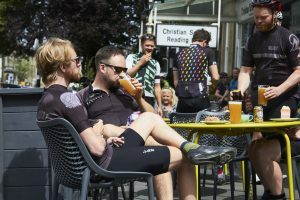 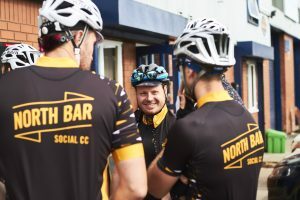 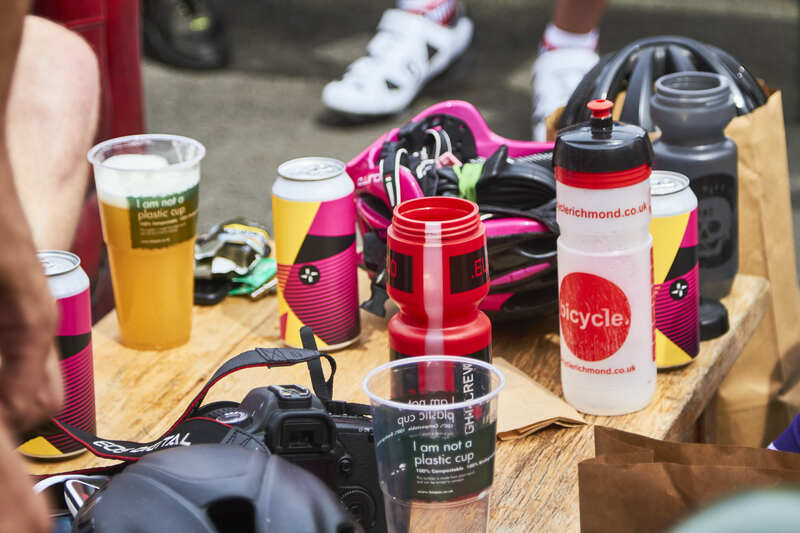 A 50-60 (ish) mile cycle ride around Yorkshire, with some excellent beers, trendy cycling apparel, street food, and charity fundraising all thrown in. 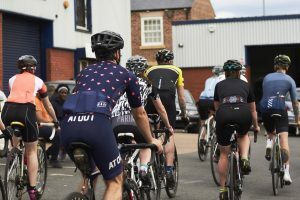 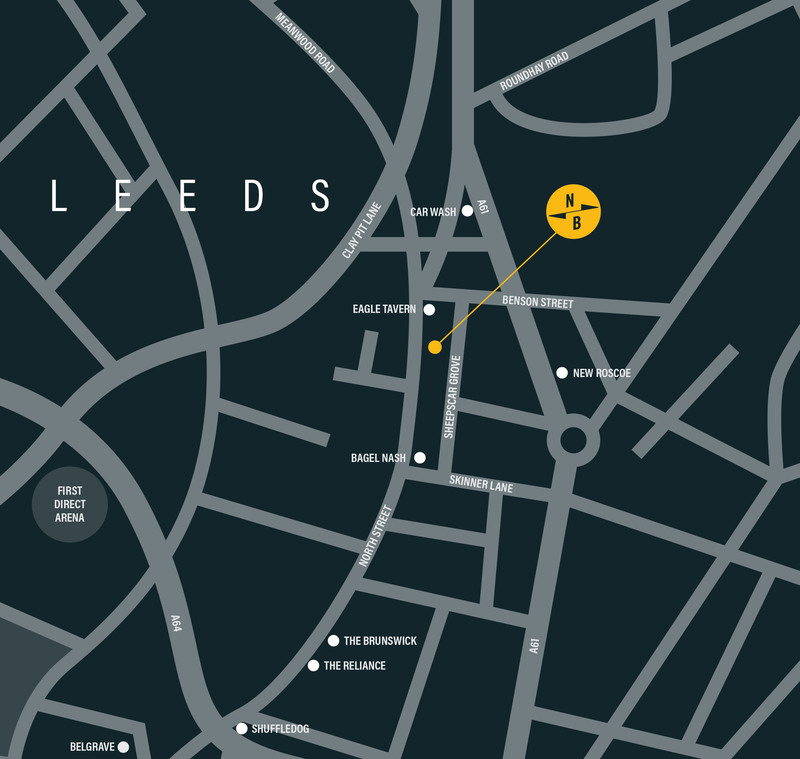 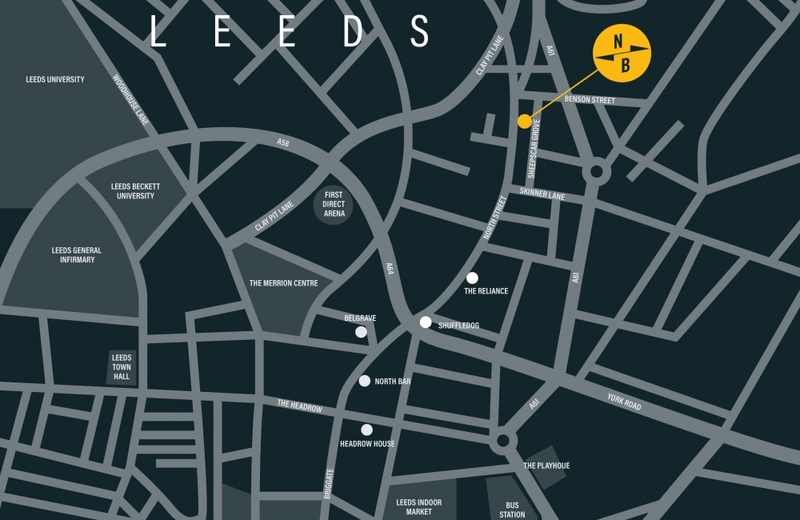 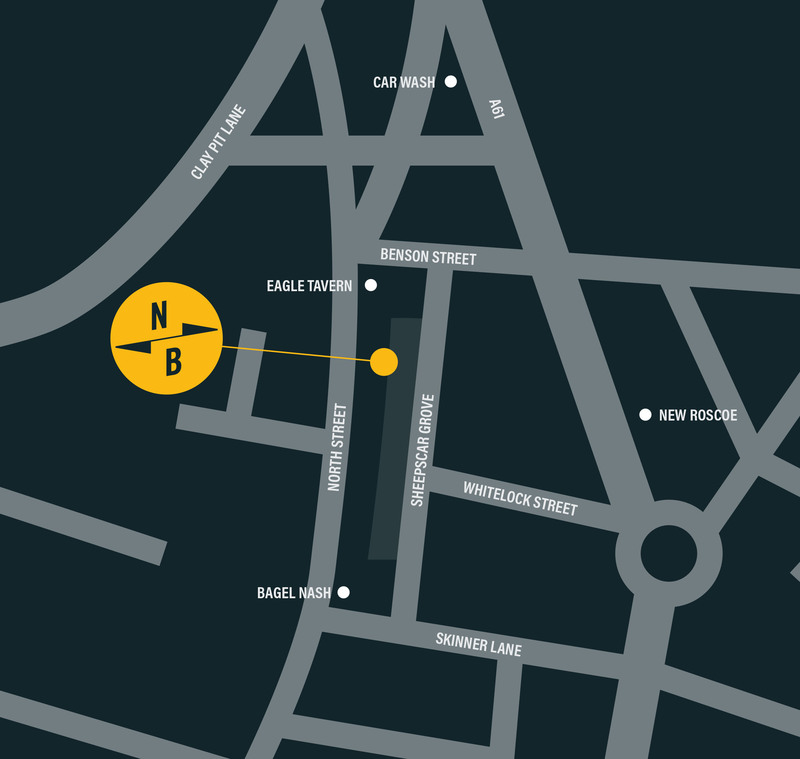 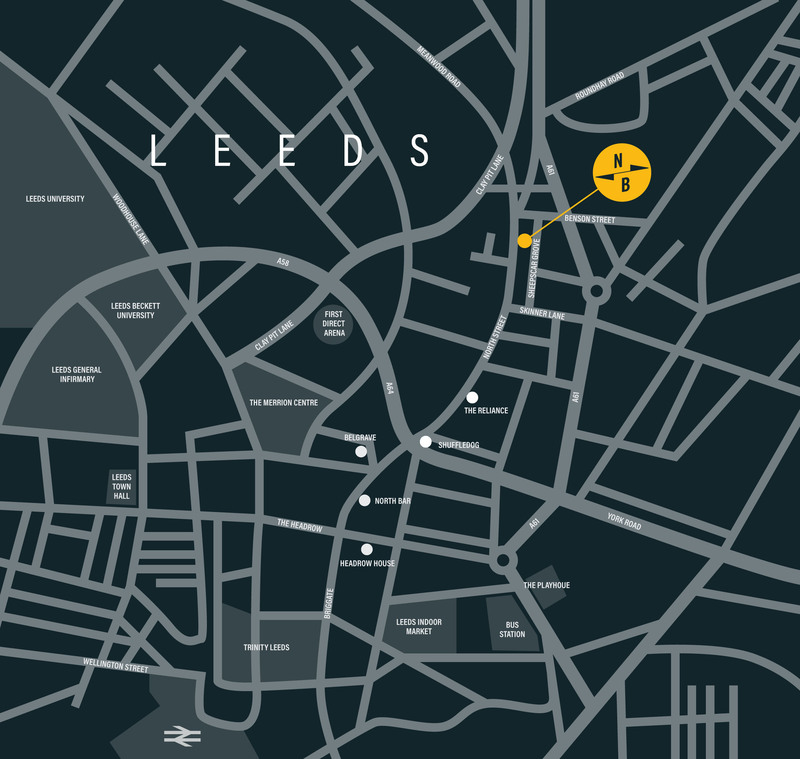 The ride finishes at Eat North at the brewery with Victory Pints of Paria IPA, music from ed v3ctor and street food from Leeds Indie Food.